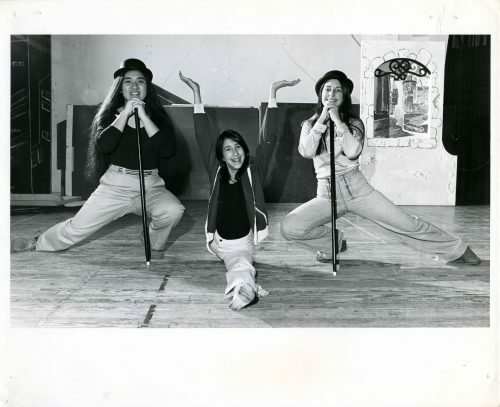 Status: Unidentified – do you recognize these dancers from “That’s Entertainment,” the JCC’s Youth Spring Show in 1977? Status: Unidentified. Do you recognized this teacher and three students at the JCC pre-school, 1974? Status: Identified! 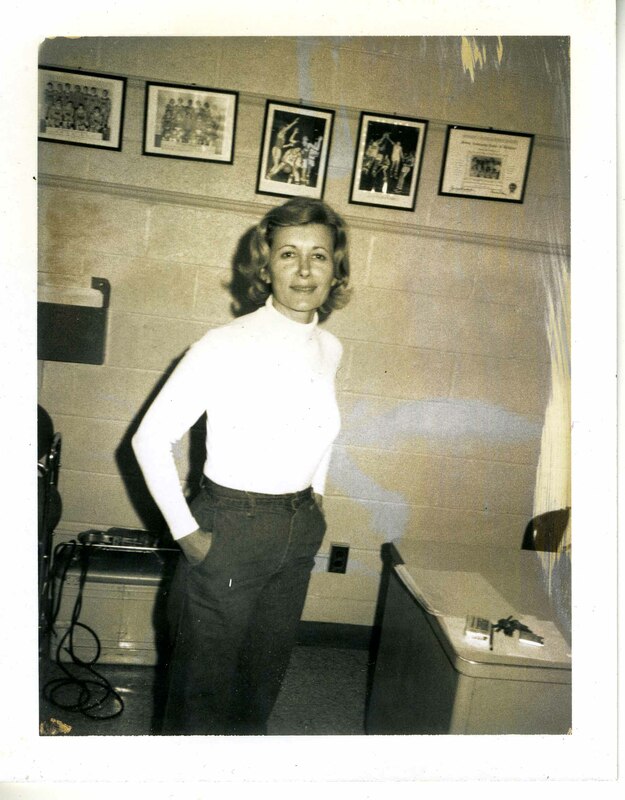 This is Marilyn Meyer, an adult fitness teacher who taught at the JCC. Photo taken in 1979. Thanks To: John Meyer, Ronald Eisenberg and an anonymous caller.